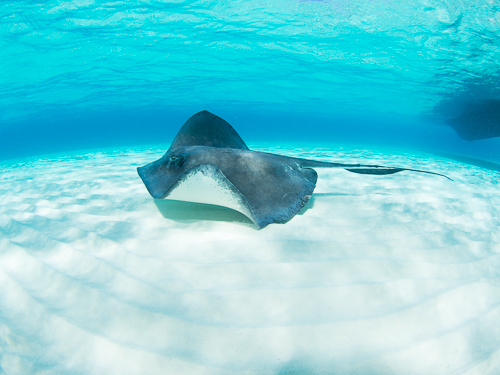 Sting Ray City, Grand Cayman. Olympus OMD EM5, 8mm fisheye. Nautica housing with mini-dome port.